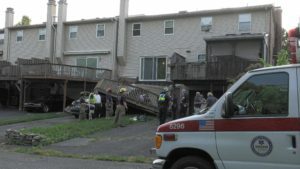 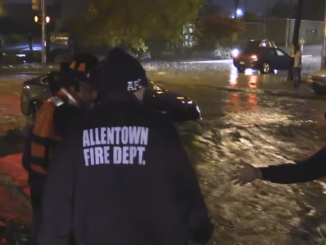 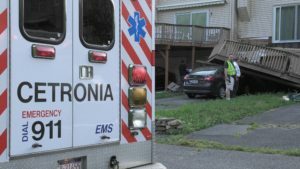 Early Saturday evening, 10 people were injured in the 1800 block of Georgia Drive in Whitehall. 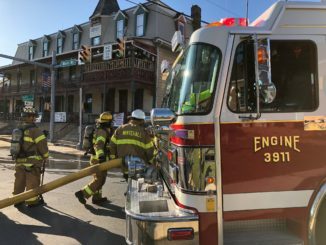 Engine 2 (3711), Rescue 8 (3641), Ladder 6 (3631), Chief 35 (Nelson) and multiple EMS rigs from Cetronia 62 and mutual aid responded. 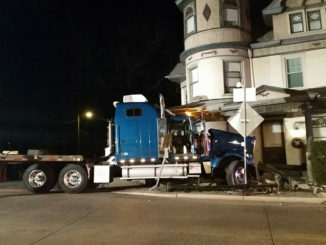 No one was trapped or pinned. 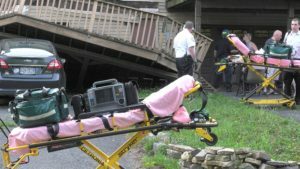 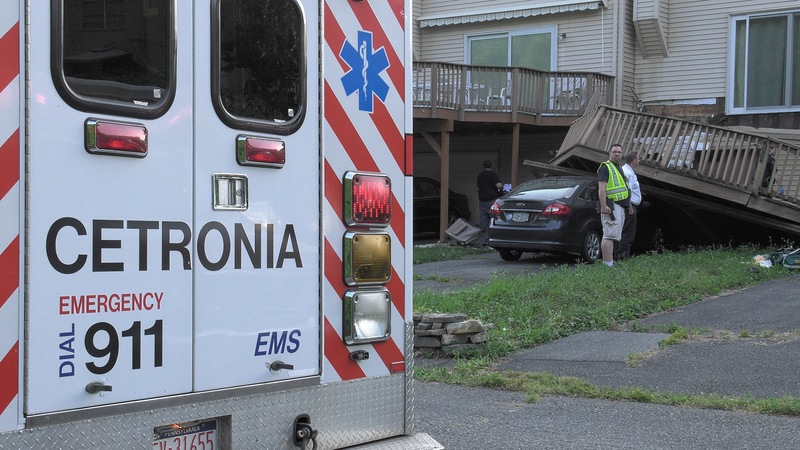 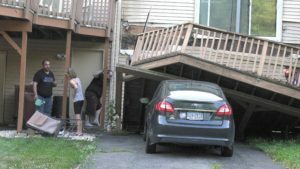 A car under the deck was damaged as the deck fell on it.